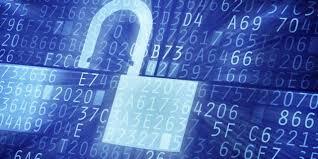 A password is a word or string of characters used for user authentication to prove identity. It protects document. 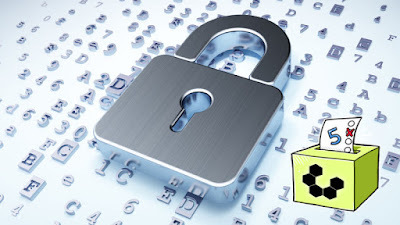 You can prevent unauthorized access with the help of it. Almost every services need to set up a separate username and password. If you have to work on computer then you have to manage as many as 1000 or more passwords. Researchers estimate that half of us use weak passwords and other half re-use fewer passwords across all over online accounts. 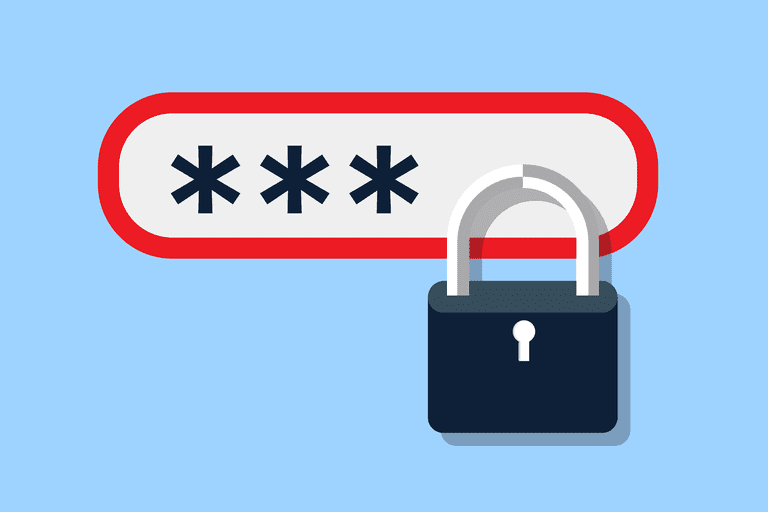 simple, unsafe and easy-to-remember passwords are easy to break. When we re-use the same password, cyber criminals harvest it from services that have been breached and then use automated tools to decide what other services this passwords will unlock. For this reason, it is essential to use a separate, unique and strong password for each different online account. Then you need a safe way to record and access these passwords or you have to make a trick to remember these passwords. Otherwise you will not be able to gain access to your accounts! A password manager will enhance your safety and make your online life easier. Most ot it have paid and free version of their software. They also offer two-step verification security. The free version covers all your devices like computer, smart phone, tablets etc. Dashlane: It’s a paid version, Dashlane Premium costs $39.99 per year and covers all your devices and free version works on only one device. Last Pass: It has also two version. Last Pass premium costs $12 per year and can be used on unlimited number of devices. ◆ Each account of any value must have a unique and separate password. ◆ It is okay to write most of each password, as long as you don’t write out enough of each one that the missing piece can be guessed. Most thieves know that passwords are usually written and kept within 3 feet of the device so you should be aware. You should keep any physical journal ad hidden as possible. I also recommend keeping 2 journals , so if one is stolen or missing, the back up can be used to recover and change the passwords. Goal Setting Passwords strategy creates a strong but memorable passcode that works very well when you need to change your passcode regularly. 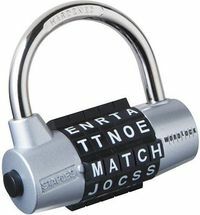 Not only will this method help you remember your password, but every time you type it, you”ll reinforc your goal too. Mnemonic is a ideas, a pattern of letters or associations that help in remembering something. Recall that when you were a student you will use this method to remember things like the colour of the spectrum, order of the element in periodic table. If you can remember these catches phrases, you can recall a strong password. To start, you first need to pick a phrase – lyrics from a favorite song, a line from a poem or prayer or any phrase you can remember. “Twinkle Twinkle Little Star, How I Wonder What You Are” . Now you have a password that’s tough for hackers to break but still easy to remember. Long Passwords that use random words are stronger than using 8-12 characters that include lot of random characters. takes days or even week to crack due to its length. So create strong unique and long password for every online access. Choose any tactics to create your online passwords , to remember it, and to recall it at any time. 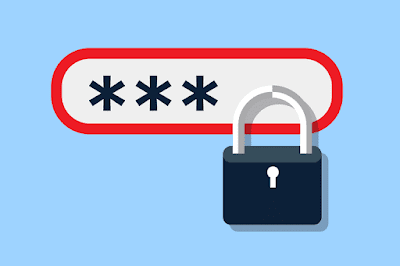 If this topic helps you to make and remember Passwords for your online accounts , then share your experience.